Place everything in a blender, until smooth. 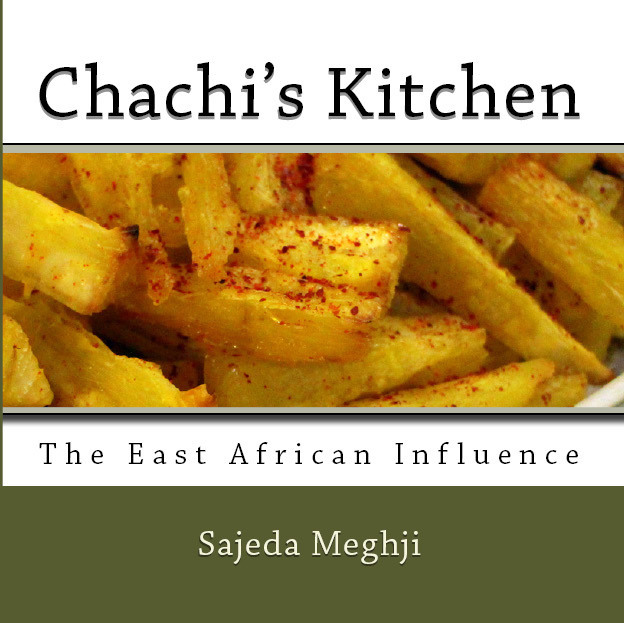 In Kampala Chachi used to make chutneys using a flat stone and a roller. A bit like this; only ours was black and very smooth. Chachi was the expert in make chutneys with this. I love the color of this chutney; it also includes my favorite ingredients, i.e., coriander and green chilies. Perfect, next one to try then!